You must be a member of the St. Gallen Book Club Group to attend this activity. Would you like to join this group? 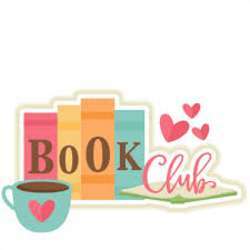 If you love reading then why not join St. Gallen's brand new Book Club? We agree on a book and meet up once or twice a month to chat about it over a cup of tea or glass of wine.